Drillers.com is changing. 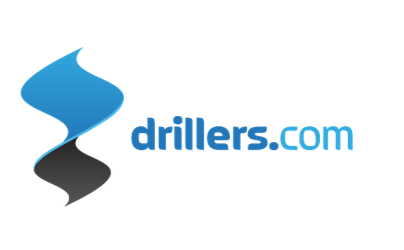 Steve Devereux started drillers.com in March 1996 - it is the oldest jobs recruitment site in the world. It is extremely well known and is held in affectionate regard by 1000’s of oil people. Relentless Pursuit of Perfection Ltd has bought the site from Steve Devereux and we have great plans to grow it even bigger and better. Drillers will still be a jobs’ site. For this we have engaged NatResPro, a recruitment company that has just been launched by Steve Hauxwell. Not only does Steve claim to run the most ethical recruitment consultancy he also has other ideas about how he can help drilling people avoid some of the pitfalls he has experienced over the years. More on this later. As many of you will know Steve is a Drilling Engineer and there is nothing better than drillers talking to drillers when matching the right people to the right job. Drillers.com will host access to rp-squared.com. Relentless Pursuit of Perfection Ltd is a drilling performance consultancy that was founded by Dave Taylor 15 years ago. The primary objective is to reduce cost and risk in drilling through the application of technical limit and creating the enabling environment to get the best out of people. 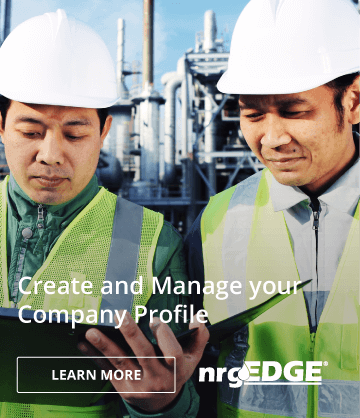 Drillers.com hosts my-spread.com which is the technical chat forum where experienced engineers can ask their Colleagues for help. This site includes a private forum for companies that wish to keep their discussions discrete. Perhaps you would also like to join us on the site? If so contact us and we will get back to you shortly.